This order has been placed. Please contact Scarlett with any questions. 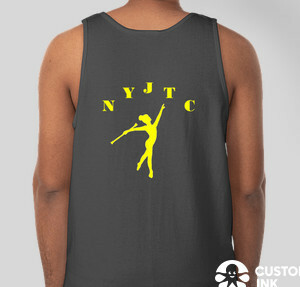 Here is the Custom Ink order for our Junior Twirling Council shirts. I had to pick a men's style to get the best color. 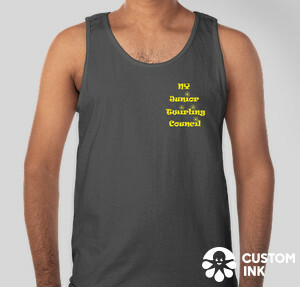 Please look at the sizing chart and place your order.